Ross’s answer was not at all truthful, and his response was utterly mis-leading. Smalley has to point out to him that the Employers and Manufacturers in fact do not support Ross’s Bill. When even employers start perceiving a piece of anti-union legislisation as unfair, then that speaks volumes. Employers are not stupid. They understand that it only takes one unjust law to make workers more militant. 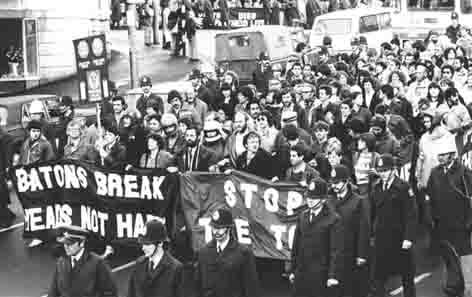 That, in turn would generate increased support for a much-weakened trade union movement in this country. Ross again evaded giving a straight answer, and Smalley pointed out to him that even the right-wing think-tank is dubious about the worth of the Bill. Ross’s statement is his first candid admission that the raison d’être of his Bill is not the “fairness”, “balance” or “choice” that he has been espousing. Ross deflected with waffle about “the rights of New Zealand”. Ross side-stepped by remarking that “a drawn out strike can have a quite a big impact on the wider economy“. This blogger has a fairly good idea when Ross and Ports of Auckland Ltd bosses had their little “chat”: around 11 January 2012. The latest development in the protracted Ports of Auckland industrial dispute must give all parties to the issue pause for thought. Continued industrial action would adversely affect the Port even further and could undermine the Maritime Union’s very reason for being. The announcement by Fonterra recently that it is moving the company’s business from Auckland to Tauranga and Napier was a blow for the Queen City. While the negotiations between the Maritime Union and Ports of Auckland management may be a distant and removed matter for the average Aucklander, they must know the issue is now one of a fight for their port’s survival. Every Aucklander has a stake in the Ports of Auckland. It is not a privately owned company. Nor is it listed on any stock exchange. Each and every share in the company is owned by the Auckland Council on behalf of 1.4 million Auckland residents and ratepayers. The destruction in value in one of our city’s largest public assets is alarming and has to be of concern to us all. I don’t use the term “destruction in value” lightly. It is a strong term, but one that is appropriate for this issue. Just as losing the business of Maersk in December was no laughing matter, losing Fonterra can not be ignored. At a reported weekly trade value of $27million, annualised the loss of Fonterra’s custom represents around $1.4 billion of export business. But numbers aside, it is obvious that losing the trade of New Zealand’s largest company, only a month after losing the business of one of the worlds largest shipping lines, has to be a wakeup call. Yet sadly for the Maritime Union, it isn’t. 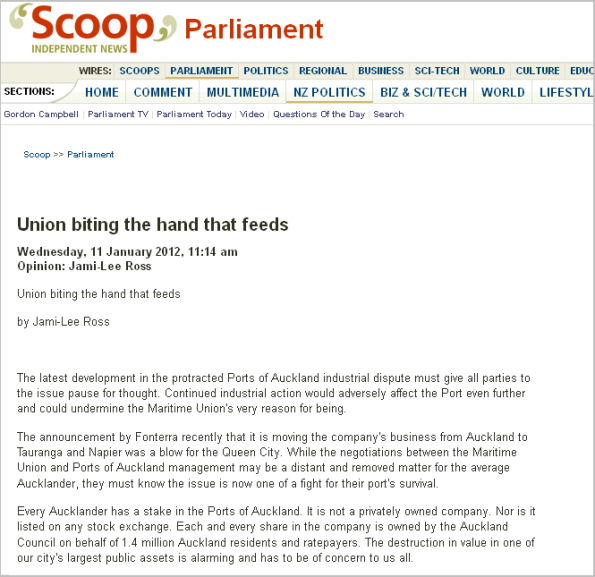 Sadly for port workers and Aucklanders alike, the Maritime Union continues to be unphased. This isn’t a story of a greedy corporate hammering the little guy. This isn’t a story of a David versus Goliath battle where workers are being ripped off or paid a pittance. Few could call poverty on an average annual wage for a wharfie understood to be north of $90,000, with a proposed 10 percent hourly rate increase and performance bonuses of up to 20 percent, sitting on the table. To the average person on the street, the latest Ports of Auckland offer to the Union would almost seem generous. *Jami-Lee Ross is the Member of Parliament for Botany. He was formerly a member of the Auckland and Manukau City Councils. Four months after his 11 January statement, Jamie Lee Ross spoke in support of the Employment Relations (Secret Ballot for Strikes) Amendment Bill, allowing secret ballot’s before workers decided to take strike action. It should also be noted that the Employment Relations (Secret Ballot for Strikes) Amendment Bill was a Private Member’s Bill sponsored by National backbench MP, Tau Henare – also noted for his hostility toward the trade union movement. 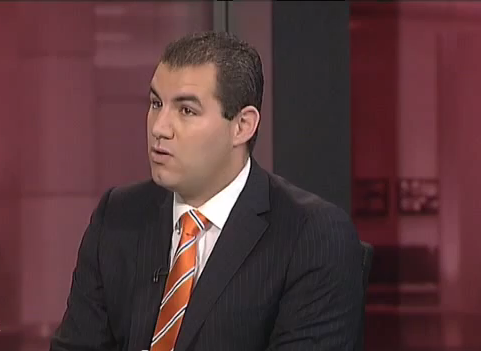 As is the Employment Relations (Continuity of Labour) Amendment Bill – sponsored by Jami-Lee Ross. “I think they went through a genuine good faith process,” he told TVNZ’s Breakfast programme. The company believed it was losing business, primarily to the Port of Tauranga, because it wasn’t competitive. Demand from the council for a 12 per cent return from the company within five years, up from a current 6 per cent, had not lead to the dispute, Key said. The port had struggled with financial problems for some time and cash flow issues had forced it to sell Queens Wharf to the Government. The company needed to find almost 300 workers and would take people with experience. 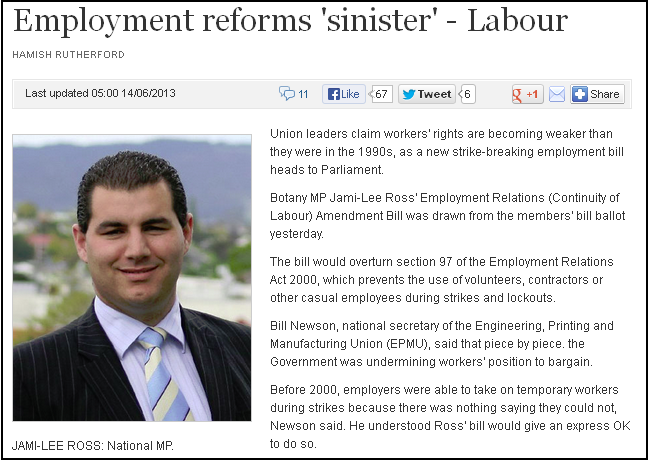 So how involved was the Ports of Auckland Ltd bosses in motivating, encouraging, or actively sponsoring Ross to write his strike-breaking Bill? “What was the Port’s input into the Bill? So the bosses at POAL indicated to Ross that they were unable to keep their business going – and the MP for Botany duly obliged with a Bill that he fully admits POAL mananagement had input into. This is commonly known as collusion. What makes it all the much worse is that POAL is a publicly-owned company (by Auckland ratepayers) – and it’s own management acted against the interests of the community, as if it were some predatory trans-national corporation. It should be obvious to all by now that POAL management had no intention whatsoever of negotiating with the Maritime Union in good faith, as the Employment Relations Act requires. It was also suggested that POAL management were setting up the Ports company for eventual privatisation (see: NBR – Plea for ratepayers to give up port control). Rationalising a workforce is usually a precursor to a privatisation agenda. 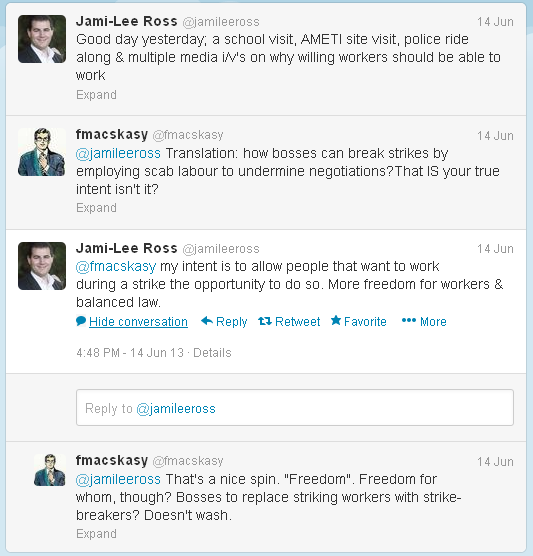 Whether or not Jami-Lee Ross’s strike breaking Bill becomes law is by no means guaranteed. Even if National finds the couple of votes needed to pass it into law, this blogger has no doubt that an incoming Labour-Green-Mana government will consign it to the rubbish bin of political history. Where it rightly belongs with other laws that threaten the livelihoods of New Zealanders and their families. Make no mistake, this Bill has nothing to do with “fairness”, “balance”, or “choice” , etc. This Bill has only one goal; to force workers not to strike, by fear-threat of losing their jobs and replaced by strike-breaking scab labour. With unemployment at 146,000 unemployed according to a recent Household Labour Force Survey, there would be many desperate to get into a job – even if it meant displacing a striking worker. This is the dog-eat-dog world of the “Free” Market, and which Jami-Lee Ross wants to aggravate for the ordinary working man and woman. It is fairly clear that Jami-Lee Ross and Ports of Auckland Ltd management have colluded to draft this Bill. It is further clear that POAL had this Bill in mind to break the authority of the Maritime Union to negotiate on behalf of it’s members. And it’s further clear that POAL had in mind this strike-breaking Bill as part of it’s over-arching agenda. And if the Bill fails, he still builds a reputation as a right wing politician willing to work with fiscal conservatives; employers; and any others who advance the neo-liberal agenda. Jami-Lee Ross – willing servant of bosses; conservatives; and cashed-up donors. Yes, indeed. Very “financially and morally devastating“. 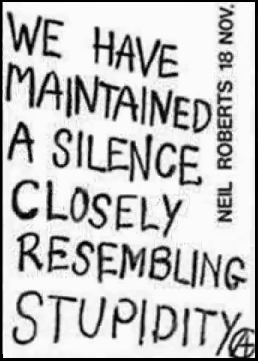 Especially if Mr Ross get’s his way. This blogpost was first published on The Daily Blog on 2 July 2013. The Employment Relations Authority can declare in certain circumstances that collective bargaining has ended. A duty of good faith does not require the parties to conclude a collective agreement. 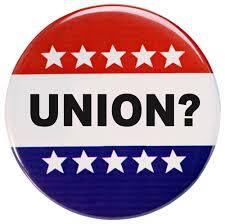 Employers can opt out of multi-employer bargaining. Partial pay reductions in cases of partial strike action. 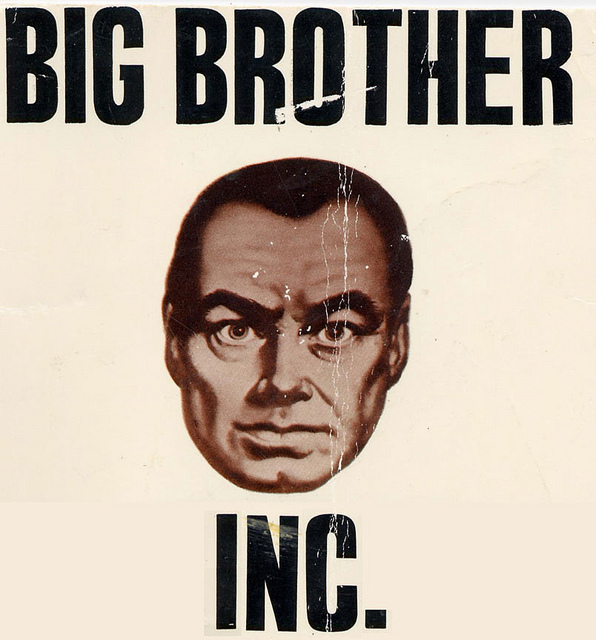 Removing the 30-day rule that forces non-union members to take union terms and conditions. Items 1, 2, and 3 have only one purpose; to ensure that an employer can walk away from the negotiating table; scrap any collective agreement; and re-hire workers on individual contracts. It is solely designed to destroy unions once and for all. Had Items 1, 2, and 3 been in force this year, POAL (Ports of Auckland Ltd) would have been able to abandon the bargaining table after a mock “negotiation”; locked out any worker on strike; and issued take-it-or-leave-it individual contracts. The worker’s negotiating agent, the Maritime Union, would have been dis-empowered and destroyed. The same happened when Talleys locked out workers. Talleys was demanding that workers quit their Union and sign individual contracts. See previous blogpost: Help Talley’s Affco Workers! See previous blogpost: Immovable and Irresistable forces – combined!! 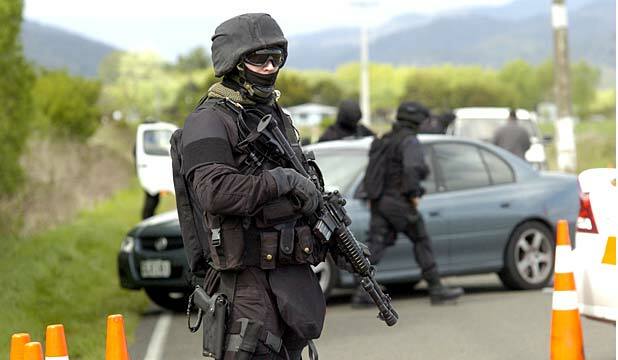 All this will change – and not fot the better – if National proceeds with implementation of their draconian law-changes. They will serve the purposes of business – whilst leaving employees totally vulnerable and at the mercy of their employers. This is Third World banana republic stuff. This will drive wages down, and will send more New Zealanders packing for Australia. Item 4 is self-evident, and is designed to dissuade employees from strike action. Using financial pressure to control workers would be the inevitable outcome of this law-change. Again, it would leave workers totally vulnerable to employer demands. Item 5 – What better way to prevent workers from learning about the benefits of union-membership – than by denying workers the benefits of Union-won conditions? It means that an employer can hire staff at lower pay, or sub-standard conditions. Labour Minister Kate Wilkinson’s own cabinet paper confirmed that the 30 Day Rule would permit employers to offer lower wages to new workers than those on the collective agreement. What other reasonwould there be for such a radical change in our labour laws? With unemployment now at 7.3%, more than 175,000 people are now competing for fewer and fewer jobs. 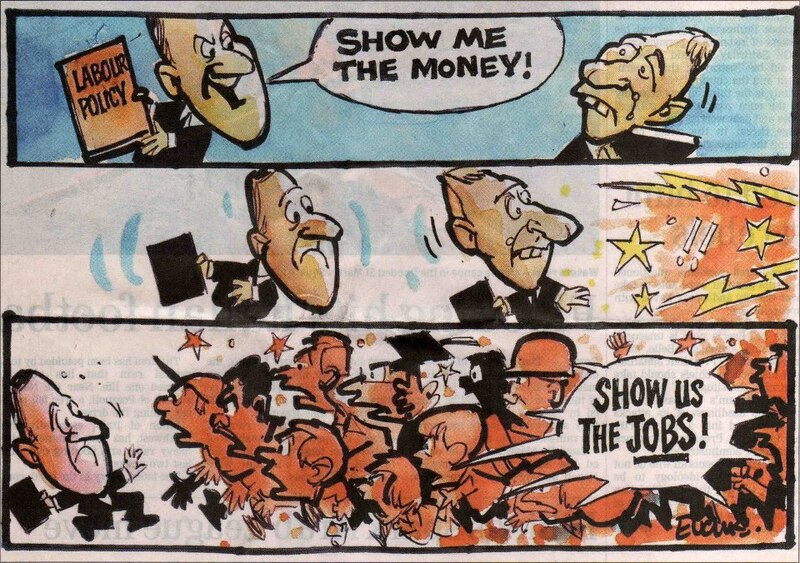 If National proceeds with it’s miserable labour “reforms” it will simply result in unemployed job-seekers willing to accept lower and lower pay, and reduced conditions. It will become a dog-eat-dog labour market. This may satisfy free market fanatics, but it does nothing to fulfill Dear Leader’s pledges to raise wages, or create new jobs. As usual, Key promises one thing whilst his Minister work quietly in the background to achieve the polar-opposite. In polite society, this is called duplicity. How does this raise wages, one may rightly ask? From 2004 to 2008, the minimum wage rose from $9 to $12 – an increase of $3 in four years. From 2009 to 2012, the minimum wage rose from $12 to $13.50 – an increase of $1.50 over three years. Last year, Labour, the Greens, NZ First, and Mana campaigned to raise the minimum wage to $15 ($16 for Mana). Key’s right. At the glacial speed that National increases the minimum wage, it will take another three years to deliver $15 an hour. Yet it took only a couple of years to implement two massive taxcuts that gave hundreds, thousands, of dollars a week, to the top income earners. The real insult is that Key and English both admit that the minimum wage is difficult to live on. “ GUYON: Okay, can we move backwards in people’s working lives from retirement to work and to wages? Mr English, is $13 an hour enough to live on? BILL ENGLISH: People can live on that for a short time, and that’s why it’s important that they have a sense of opportunity. It’s like being on a benefit. GUYON: What do you mean for a short time? The Department of Labour claimed a rise in the minimum wage would cost 6,000 jobs. Raising the minimum wage would certainly benefit SMEs (Small-Medium Enterprises), as low-income earners spend their entire wages on goods and services. Any rise in paying wages should be offset by increasing till-takings with customers spending more. So it appears blatantly obvious that no good reason exists not to raise the minimum wage. After all, in 2009 and 2010, National gave away far more in tax cuts for the rich. And precisely how does this raise wages, as per Dear Leader’s promises? Putting aside from the myth of POAL maritime workers earning $90,000 – so what? Even if it were true (which is doubtful) – POAL has never released the workings of how they arrived at that sum, despite requests), isn’t such a good wage precisely what Dear Leader was advocating in his quotes above? POAL management sought to reduce costs; casualise their workforce; and compete with Ports of Tauranga for shipping business. Unfortunately, competing on costs would, by necessity, involve driving down wages. Rather than supporting the workers, Dear Leader bought into a situation where international shipping companies were playing New Zealand ports off against each other, to gain the lowest possible port-charges. Even local company, Fonterra, was playing the game. Here we have a situation where New Zealand workers were enjoying high wages – something John Key insists he supports – and yet he was effectively allowing international corporations to create circumstances where those wages could eventually be cut and driven down. As with the “Hobbit Law”, our Dear Leader appears to pay more heed to the demands of international corporate interests than to fulfilling his pledges to raise wages. 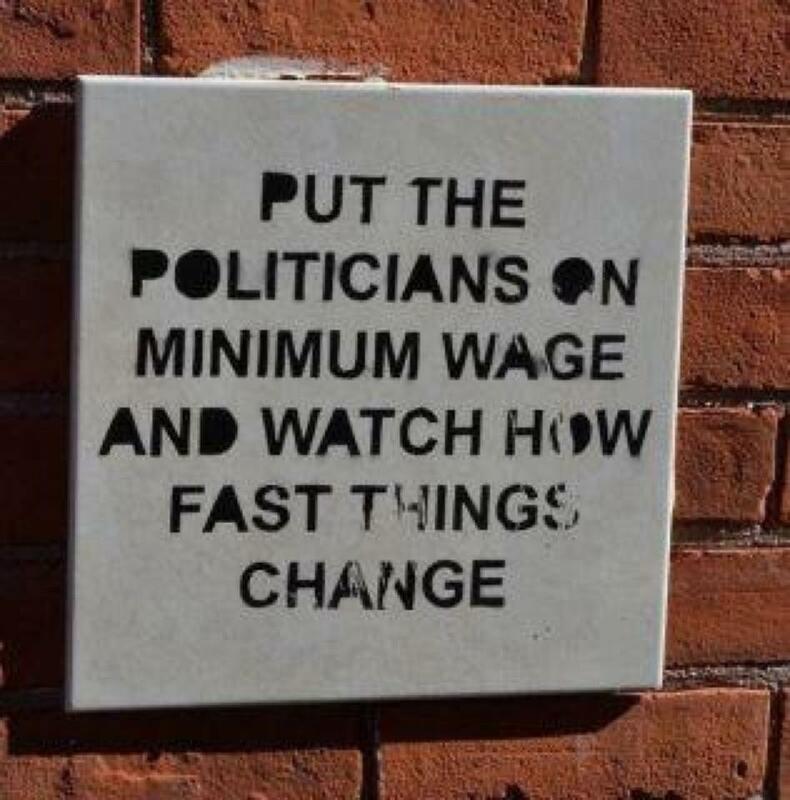 Precisely how does this raise wages, as per Dear Leader’s promises? An amendment to the Employment Relations Act 2000, Section 67A, allows for employers to sack – without just cause or a chance for an employee to improve performance – within a 90 day period. 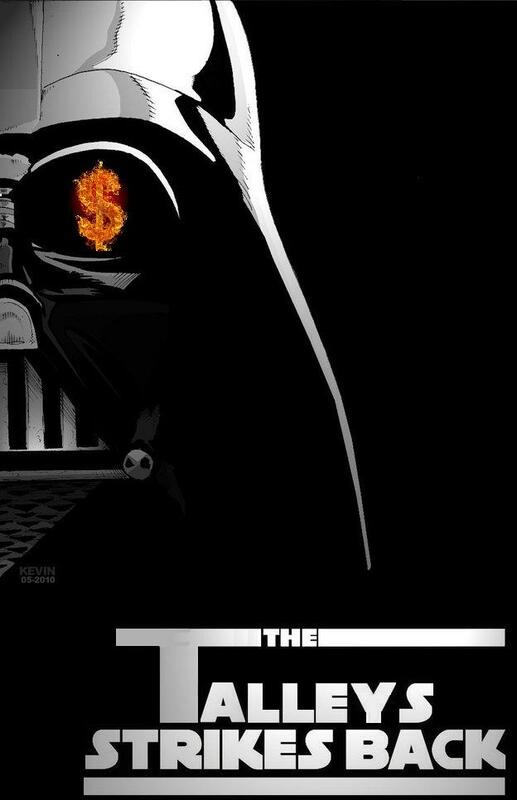 It gives unbalanced power to employers who can blackmail an employee or get rid of them at the slightest whim. It also makes workers less willing to be mobile in the workplace. Why change jobs at the risk of being fired within 90 days of taking up a new position? 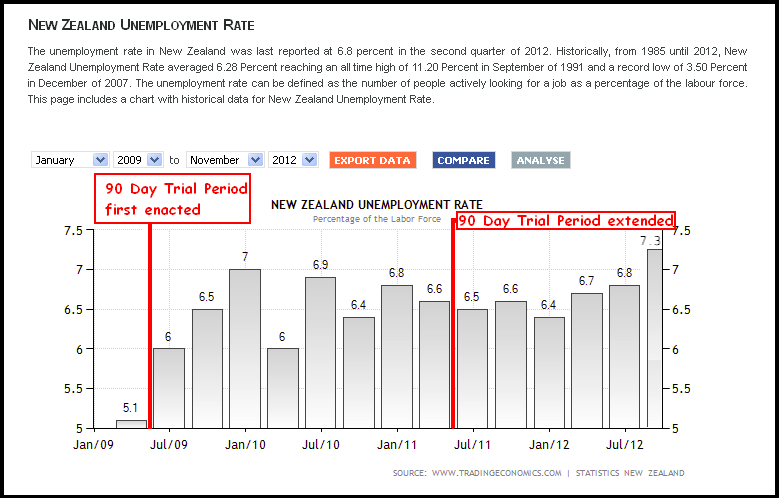 When the 90 Day Trial period was first introduced in April 2009, it applied only to companies employing 19 staff or less. See: Will the 90 Day trial period make a difference? By April 2011, this was extended to all companies regardless of staff numbers. Has it helped generate more jobs as National claimed it would? So aside from empowering employers and disempowering workers, what exactly was the point of enacting this piece of legislation?